Mary Bergs is a visual artist who lives and works in Minneapolis, MN. Bergs works in 2D and 3D media, she uses materials from nature and culture to create work that cultivates careful examination and appreciation of beauty found in everyday experience. Bergs completed her BFA degree in 1999 at the University of Minnesota. She also has degrees in psychology and social work. 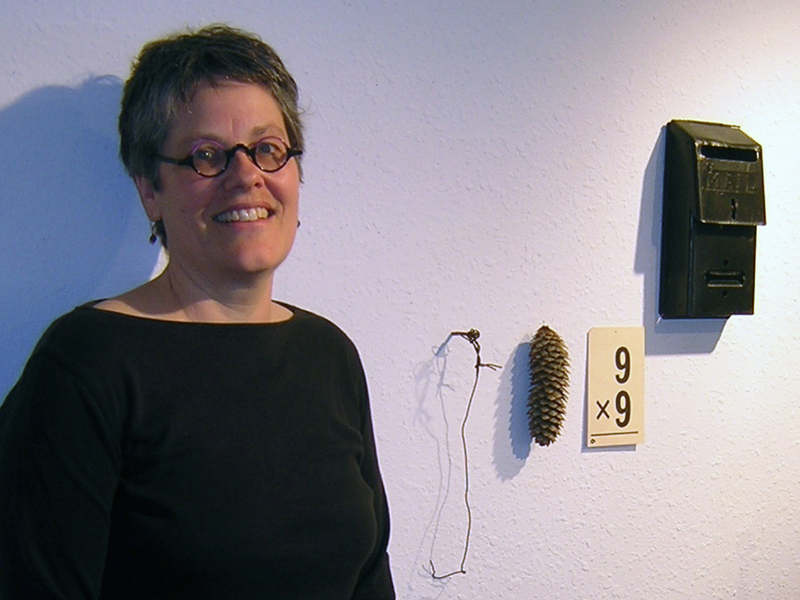 Bergs has shown her work in solo and group exhibitions throughout the Midwest. Her work is included in the juried on-line artist registry of the Drawing Center in New York. She has been the recipient of a MN State Arts Board Career Opportunity Grant and Jerome Foundation Travel Study Grant. Bergs has taught in a variety of educational settings and worked with community groups using art as a means of creating conversation and dialogue. She was a fellow in the Institute for Cultural Community Development, and participant in the Twin Cities Community Cultural Leadership Summit. She has provided Art and Design consultation to Healthcare and arts organizations interested in working in healthcare environments.